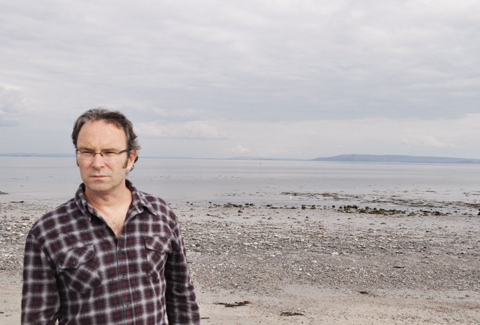 Mike McCormack has published a collection of short stories, Getting It InThe Head, and a novel, Crowe’s Requiem. 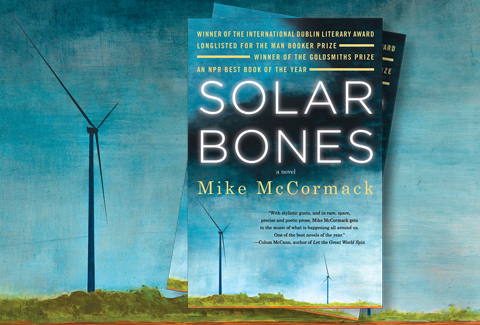 In 1996, McCormack was awarded the Rooney Prize for Irish Literature. In 1998, Getting it in the Head was voted a New York Times Notable Book of the Year. A story from the collection, “The Terms,” was adapted into an award-winning short film.